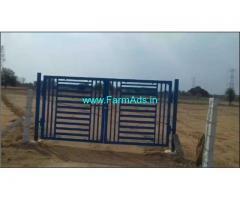 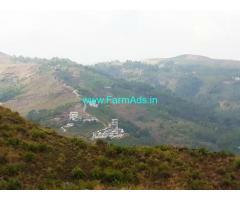 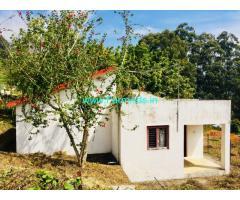 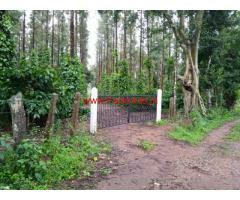 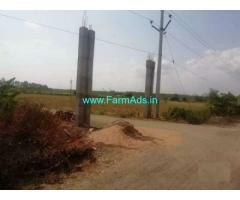 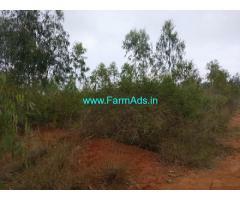 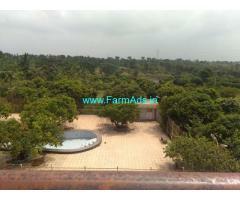 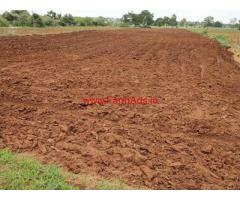 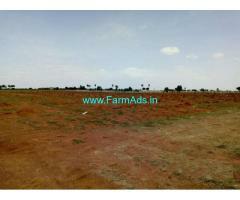 1 Acre Agriculture Land For Sale near Amanagal Srishailam High way. 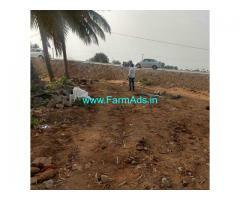 Chose Premium Visibility (for as little as 1200 Rs/Year) or Premium Leads (for as just 1200 Rs/Year). 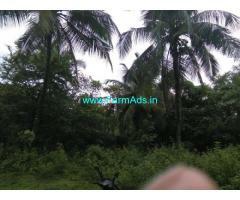 Upgrade to Premium Listings Or Featured Ads Or Editor Picks Or Banner Ads. 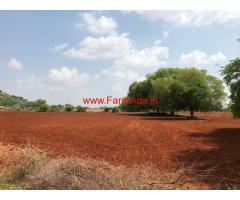 Your Pick! 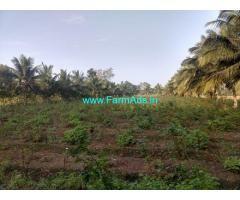 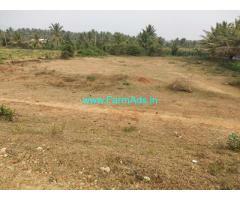 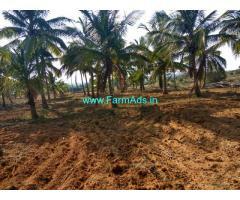 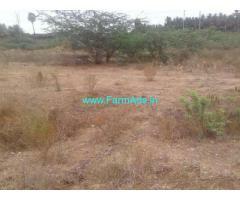 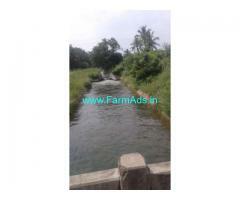 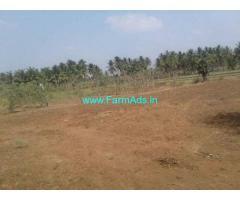 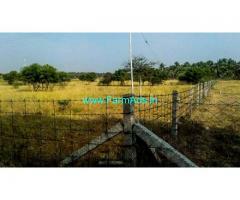 9.15 acre of Farm Land for Sale in Palladam near Periyapatti. 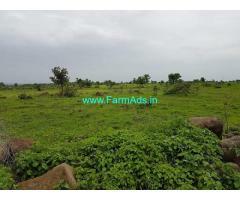 Agriculture Land has road approach . 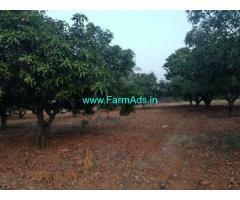 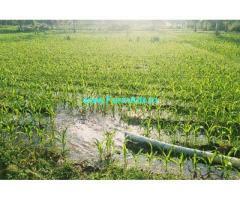 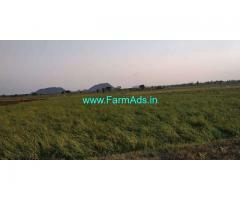 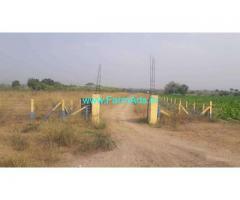 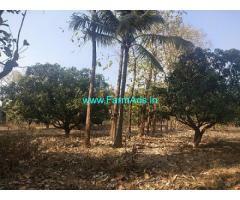 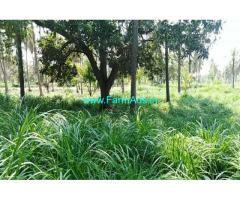 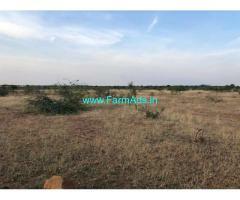 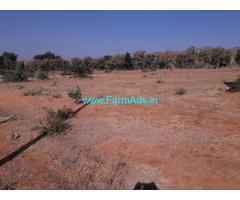 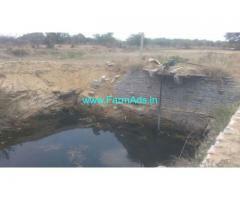 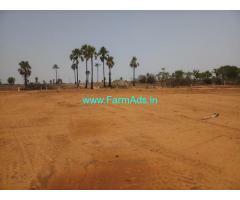 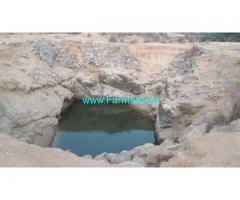 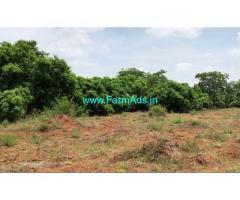 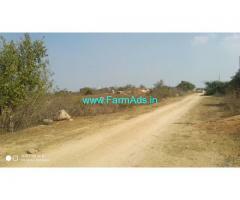 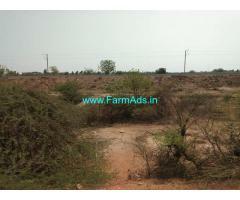 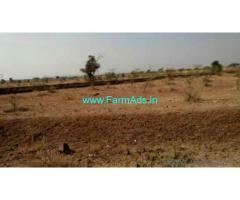 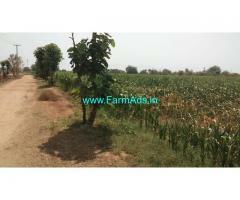 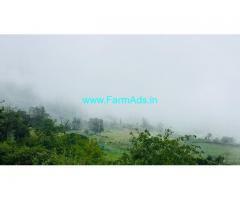 9 Acres Low budget farm land for sale at Chitoor.